What is a Hybrid Weed Strain and What are the Effects? Hybrid Weed – What is a Hybrid Strain and What are the Effects? Hybrid weed strains have become popular to cannabis users the world over. If you’ve shopped for weed at Top Shelf Express, you know that our cannabis strains are grouped into three main categories: sativa, indica and hybrid. You probably know about sativa and indica. Sativa tends to be a cerebral high, enhancing creativity and focus. Indica is good for relaxation. These are very broad generalizations, but it will help you understand hybrid strains and the effects of consuming hybrid strains. Simply put, hybrid strains are a cross between a sativa strain and an indica strain. As you may guess, the resulting hybrid will have some of the properties of both of its parent strains. A hybrid then, may be the perfect weed for people who don’t want all of the sedative “stoned” effect of an indica strain but do want some of it. Conversely, maybe a consumer also wants of the purported effects of a sativa strain: creativity, focus, cerebral high. These generalizations break down when you consider that it’s the THC and CBD ratios that are more important to how you feel – along with the 100 or so “terpenes” found in cannabis that can potentiate its effects. Buy weed strains at Top Shelf Express. Terpenes are what give each strain its distinct fragrance. In fact, terpenes from other plants are used in the production of essential oils and fragrances. In cannabis, terpenes are important survival mechanisms, because terpenes help ward off predators and attract pollinators. To weed consumers, though, terpenes are important because they can potentiate or reduce the effects of both THC and CBD and may have their own health benefits. There are terpenes that increase or reduce that “high” feeling, may help with memory, mood stability, anxiety, depression, inflammation, or, may strengthen the immune system, combat fungus and bacteria, and even have cancer fighting properties. So, in a hybrid, weed growers can tweak the amount of CBD, THC, and terpenes to produce infinite variations to help create a specific experience and/or benefit(s). Hybrids are highly customized, made-to-order cannabis. Buying cannabis can be compared to buying clothing. You can buy off-the-rack (indica or sativa) and you get what you get, or, you can buy something tailored (hybrid) that fits you perfectly. When you shop for hybrid strains, you’ll see a lot of variation in effect. You can’t really say “hybrids” have more THC” or “hybrids have more CBD” though certainly some hybrids are bred to increase or decrease those components. Just know that when a grower produces a hybrid, they are trying to emphasize or de-emphasize THC, CBD and select terpenes to create a strain for specific effect and possible health benefit. Effects of Hybrid Weed, What is Hybrid Weed? Does All Weed Give You the Munchies? Indica vs Sativa. What’s the Difference? CBD Treatments. What is CBD Used to Treat? 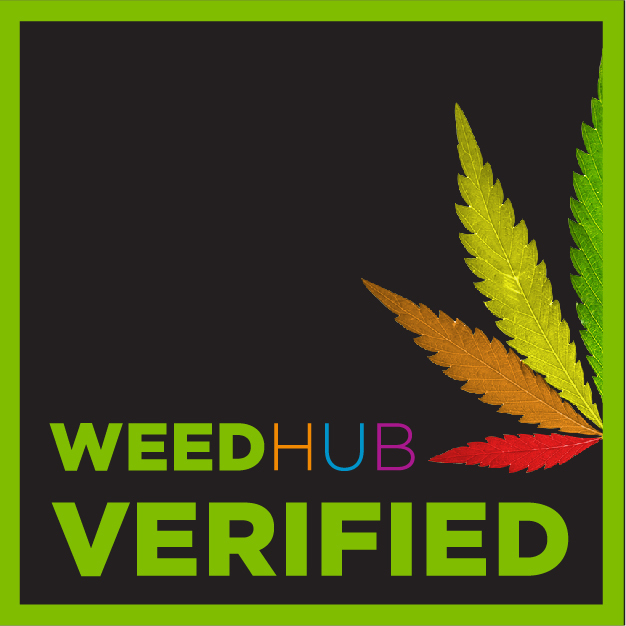 Visit our Canadian online dispensary to buy weed, CBD, shatter, edibles and vapes. CBD Studies Controlling Munchies Dried Cannabis THC Levels Effects of Hybrid Weed Healthy Munchies Snacks Sativa vs Indica THC and the Munchies Therapeutic CBD What is Hybrid Weed?